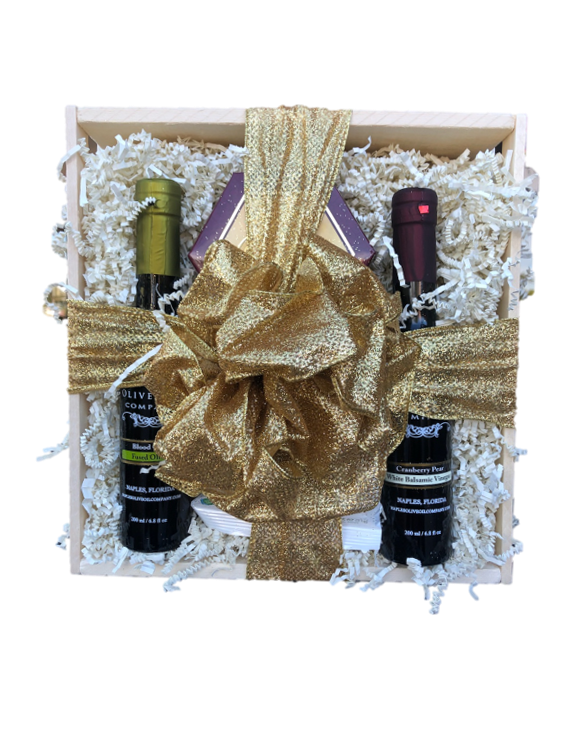 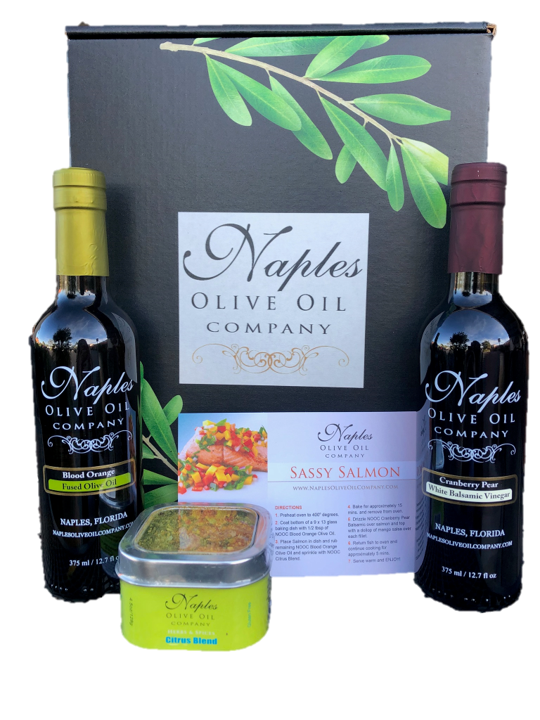 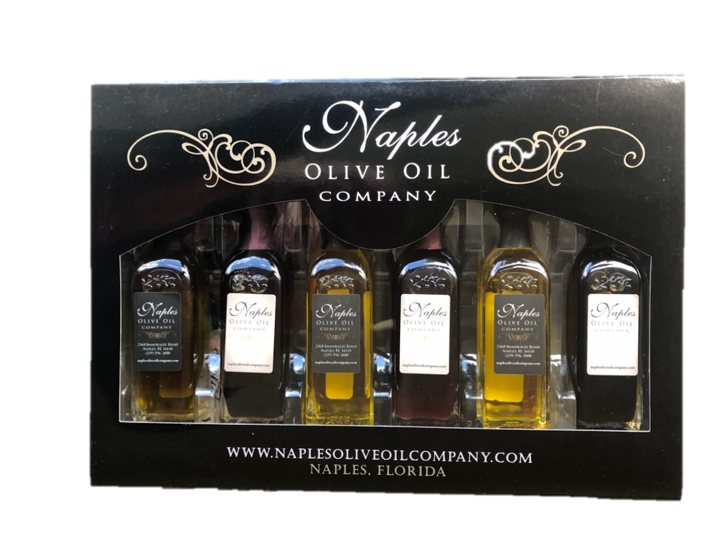 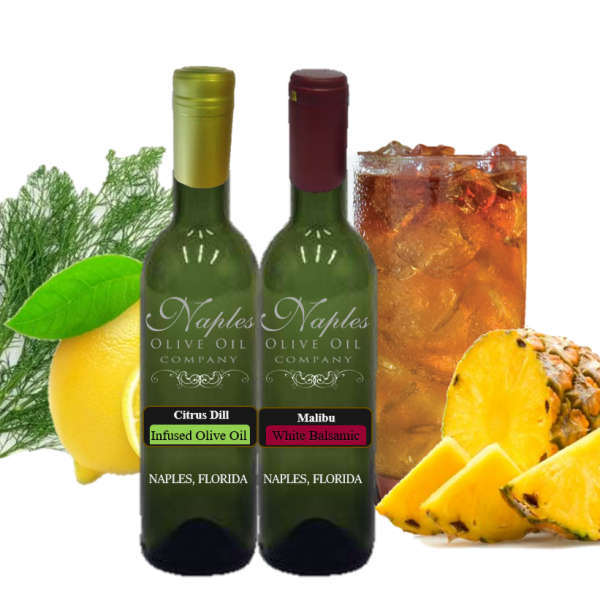 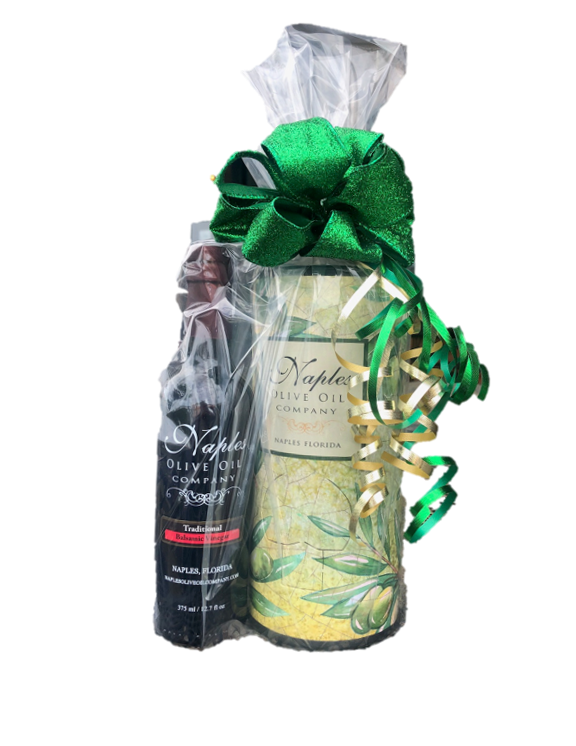 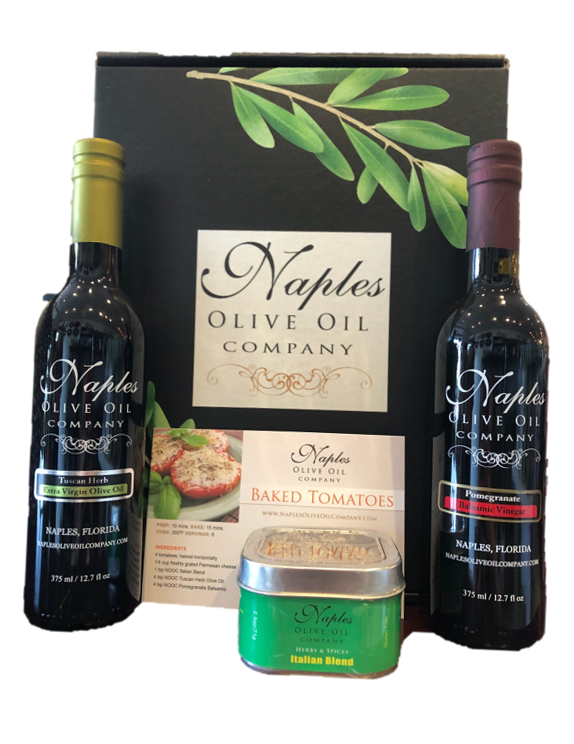 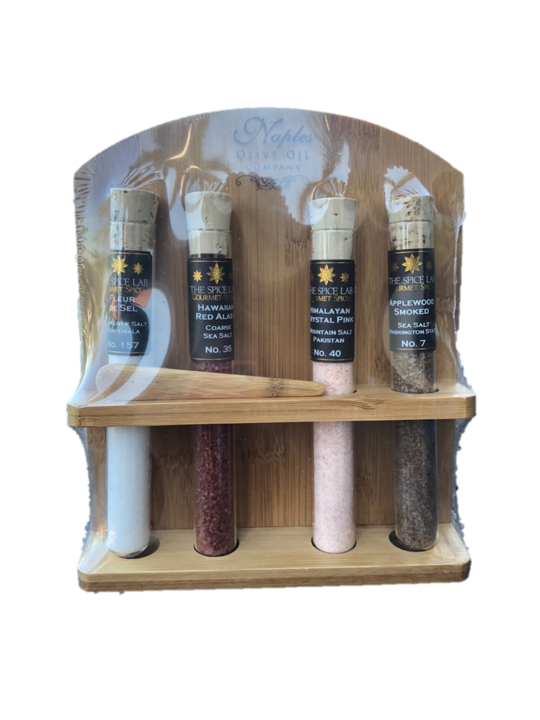 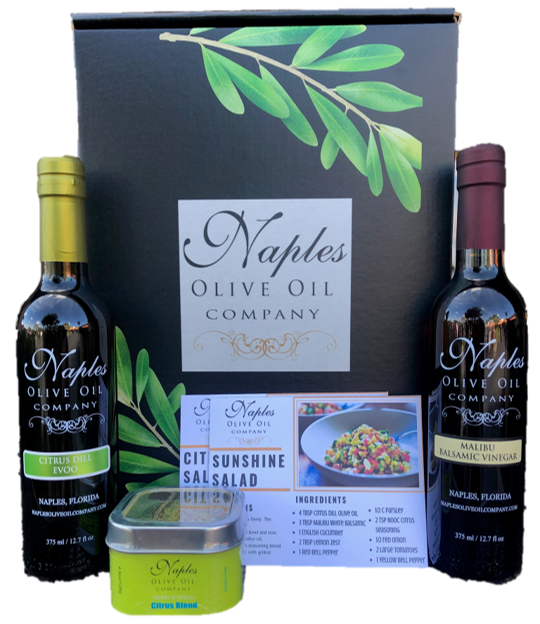 The Italian Gift Box features our two best sellers! 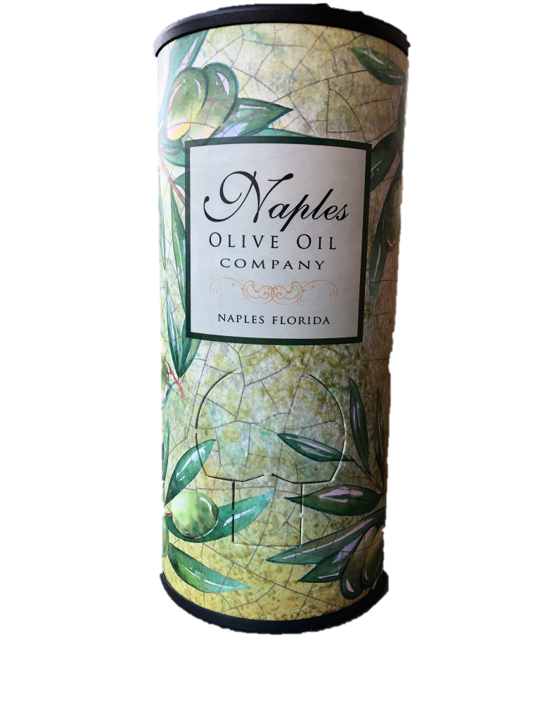 Use them individually or combine 50/50 for an amazing vinaigrette. 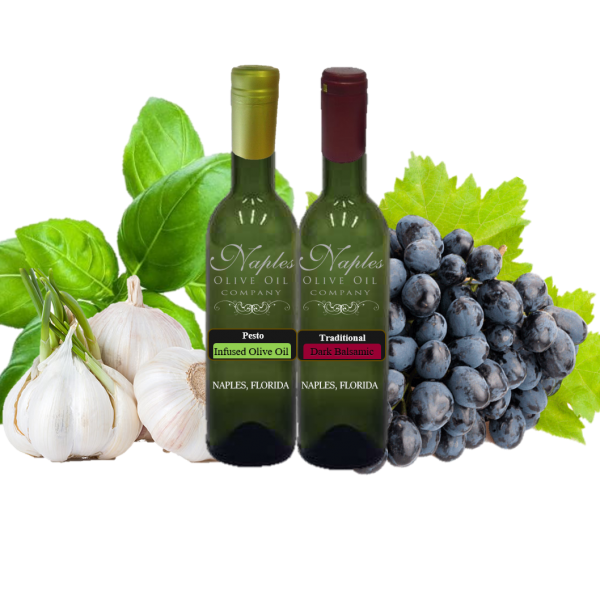 Both can be used as a finishing drizzle or dipping oil.